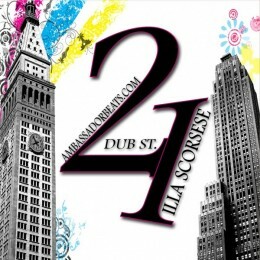 It’s been a minute since we got some new material from Illa Scorsese but the wait is finally over. He has been hitting the studio hard lacing beats with his signature smooth flow and Lonely Road is his latest single. This Mitchy Luv produced track features Garnett Boldin and as the intro tells you, we are in for a special treat. It’s off Unauthorized Biography (of Cam G) which we should expect to drop at the end of next month. Until then check out and download Lonely Road below.